Few things compare to the rush of gliding down the slopes. 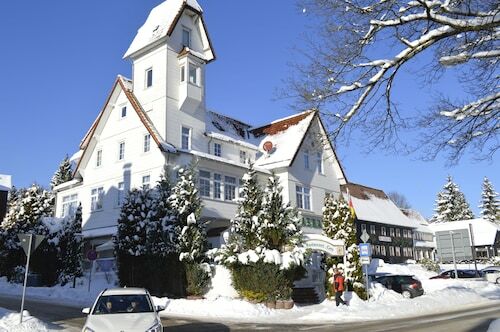 Whether you love snowboarding or skiing, Wurmbergschanze is an amazing place to fulfill your passion for winter sports. 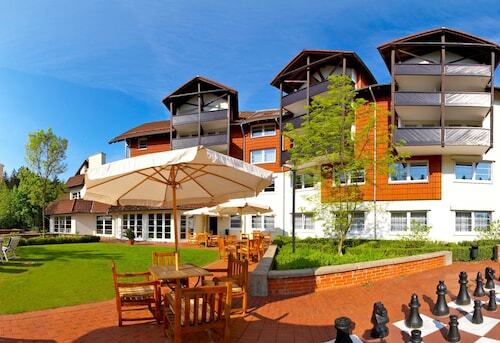 You'll locate it in Braunlage, 55 miles (89 kilometers) outside of the state capital, Erfurt. 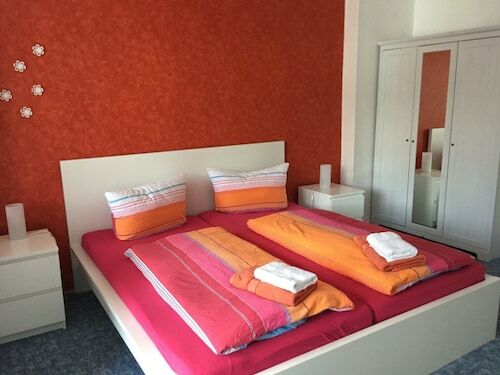 If you want to be in the vicinity of Wurmbergschanze, book your room at one of 5 accommodations that are situated within 2 miles (3 kilometers) of the site. 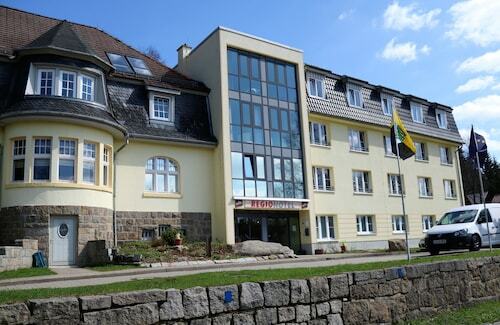 Many visitors like the Maritim Berghotel Braunlage, Hostel Braunlage and Altes Forsthaus Braunlage, 2 miles (3 kilometers), 2 miles (3 kilometers) and 2 miles (3 kilometers) away, respectively. For tourists that prefer low prices, think about taking a room at one of the low-cost hotels available. 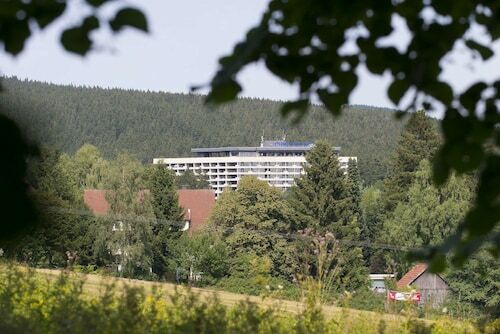 You can find the Hotel Askania and the Landhaus Foresta a short distance away. Are you somebody that has refined tastes? 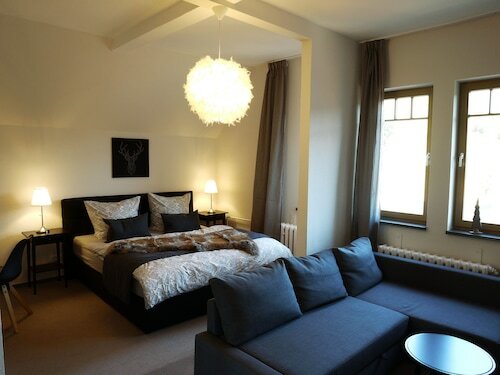 If so, you can find a small collection of superior hotels situated a quick drive away. 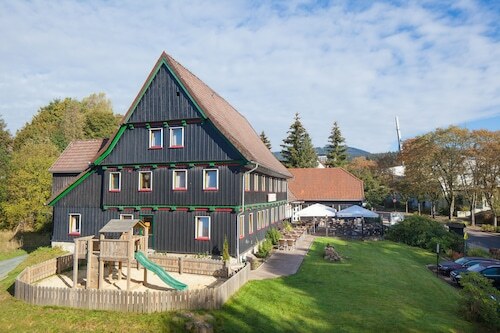 You may want to check availability at the Torfhaus HARZRESORT and relexa hotel Harz-Wald. 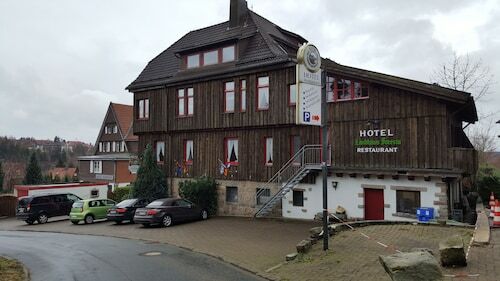 When dinnertime comes around, walk over to Wurmberg Alm (Wurmbergbaude 1, Braunlage) for a fine feast. It's just 0.1 miles (0.2 kilometers) from Wurmbergschanze. Even if you're not ready to scale the mountain, gazing at Wurmberg from below is an amazing experience. Are you sick of walking everywhere? Treat yourself to a much needed rest on Wurmberg Gondola. If you are looking for somewhere to ponder the more spiritual side of life, go to Kleinste Holzkirche Deutschlands. Experience a lovely day out in the sunshine and do some exercise at Harz National Park, one of the area's finest parks. If you can't make it to the more popular museums, give your knowledge a boost at Ring der Erinnerung. How Much is a Hotel Room in Wurmbergschanze? 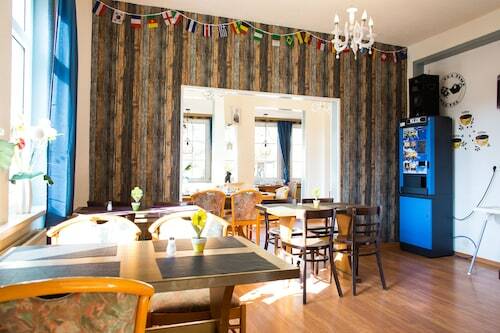 Hotels in Wurmbergschanze start at $42 per night. Prices and availability subject to change. Additional terms may apply.